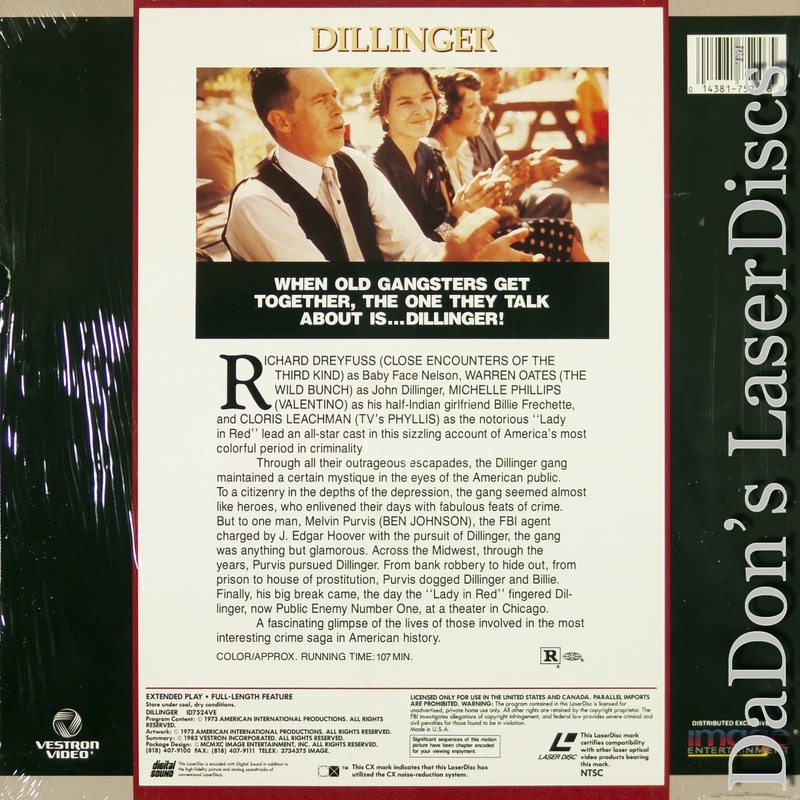 Dillinger 1973 - 107 min. 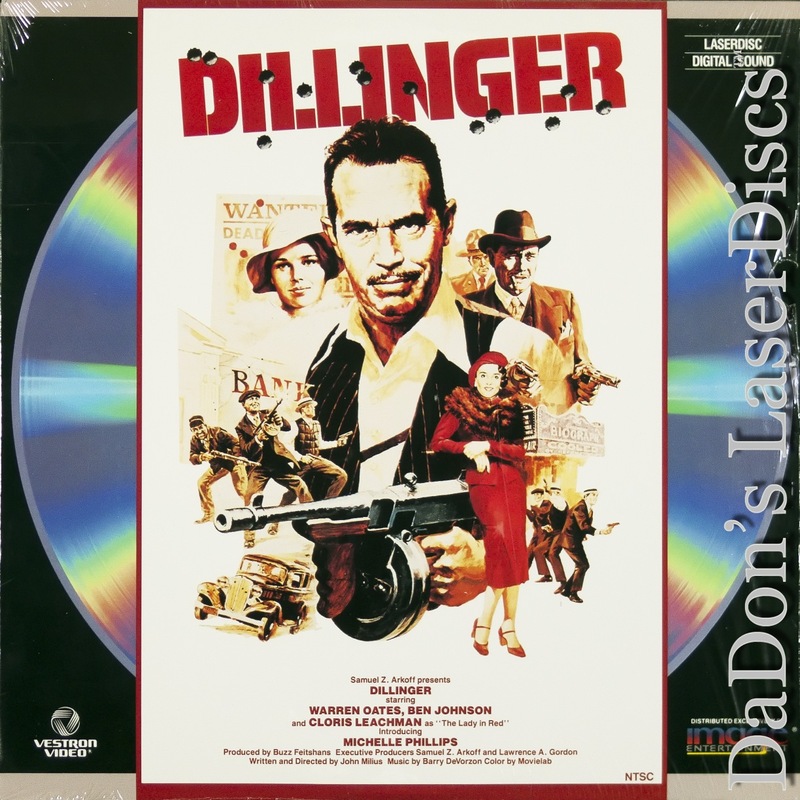 - Color Genre: Action Rated R Country: USA LaserDisc Movie Storyline: The first feature film from man's man director Milius is a violent, hard-hitting account of Public Enemy #1, John Dillinger. 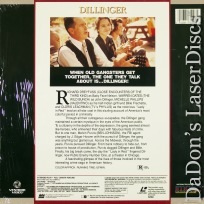 The last half of his criminal career is dramatically retold until his notorious finale outside the Biograph Theatre. 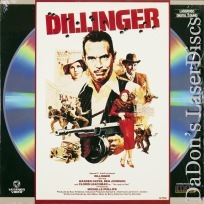 Check out the cast: Oates, Johnson, and Stanton in one film!